Designed to break wind at the surface, keeping you warm and ventilated at the same time. Our waterproof jacket is a high quality polyester material. The jacket is designed to break wind at the surface, keeping you warm and ventilated at the same time. It is also designed to allow for excess moisture to run off the exterior of the jacket; meaning its perfect for the cold winter nights. Durable and complimenting, maintaining their shape whilst allowing for extended movement. Fully Burn It Branded - Our leggings are a high quality blend of Polyester & Elastine, comprising of a 88 / 12 blend. This ensures the leggings are durable, maintaining their shape whilst allowing for extended movement. Comfortable fit as well as complimenting your physique. Sizing may vary slightly, as with any custom made garments. Our Tech Tees and Vests are the perfect breathable garment for our summer months, or for under our Tech Pack jackets! 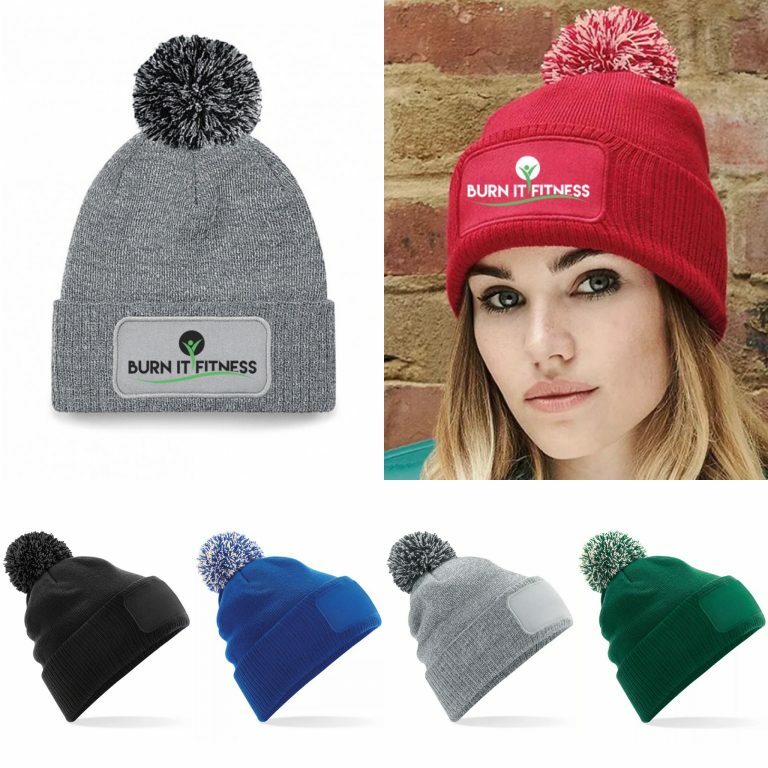 One size fits all, available in multiple colours. The Original 2.0 keeps drinks cold for 24 hours, or hot for 12. 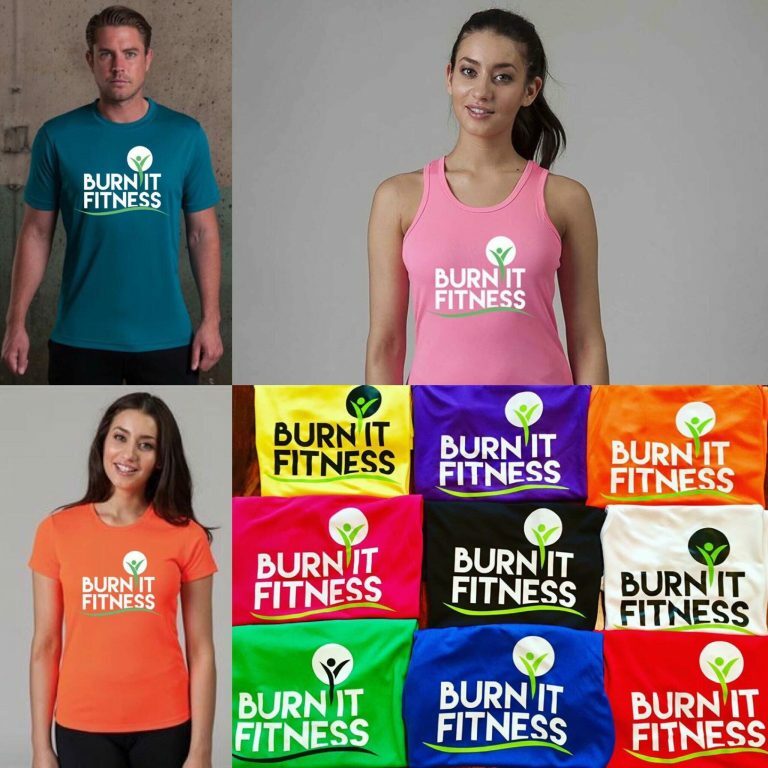 It’s our best selling bottle, super-durable & grippy powder coated paint and by refreshing the design; resulting in a lighter, compact and modern bottle with an engraved polished Burn It Fitness logo! Available to pre-order for delivery in March 2019.